If the favorite boater in your life already has a great boat with all the newest accessories, it can feel like there’s nothing left to get for him. That’s where Freestyle Slides comes into play. 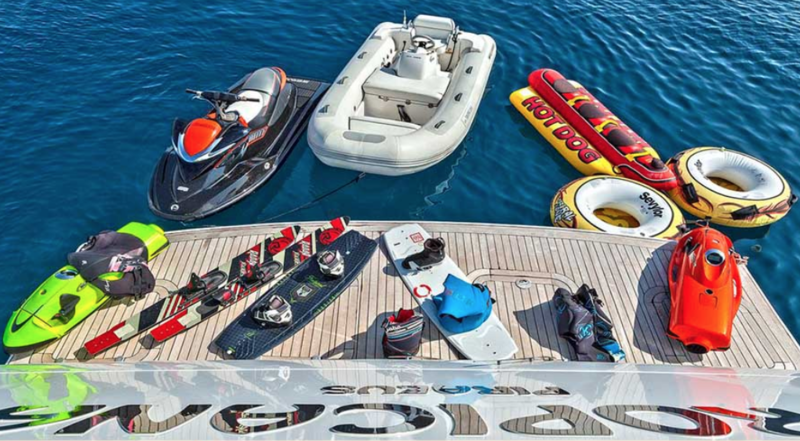 They offer Jet Ski Docks to help your boater get the most out of their other toys. You can even get freestyle pools, so you can make your own personal swimming spot out in the open water. Toys like rock walls and trampolines make for a unique and memorable nautical experience. Of course, the namesake for this brand is their collection of massive slides, which can deploy in as little as 10 minutes! Add a personalized logo to these products for a custom touch. If your loved one loves mornings in the kayak, make sure they have all the bells and whistles before their next trip onto the water. The possibilities for upgrades are nearly endless, and you can help your boater turn even the most simple kayak into their own personal happy place. 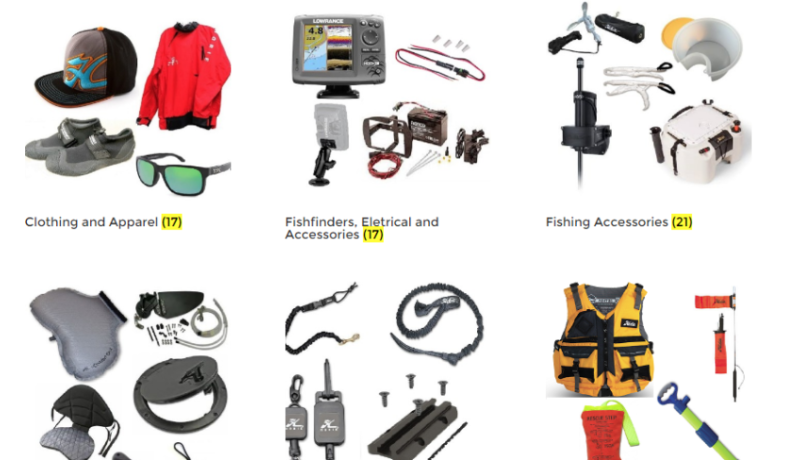 Choose from a wide variety of fishing gear, comfort, and seating options, or even lighting solutions. The massive selection of available kayak solutions gives you plenty of options at any price point. Customize the kayak to make it ideal for fishing, extended day trips, or even nighttime paddles. Car racks and storage solutions make it easier than ever for your loved one to get out on the water and enjoy their kayak. Pedalboards are a fun way to explore the water and offer a break from more traditional options. Your loved one will love how easy it is to stand and pedal their way out from some of their favorite shores. Leg power is all they’ll need to get started, and the handlebar makes it easy to keep balance and steer. Swimming is still one of the most liberating and best ways to explore the water, but it can also be a lot of work. 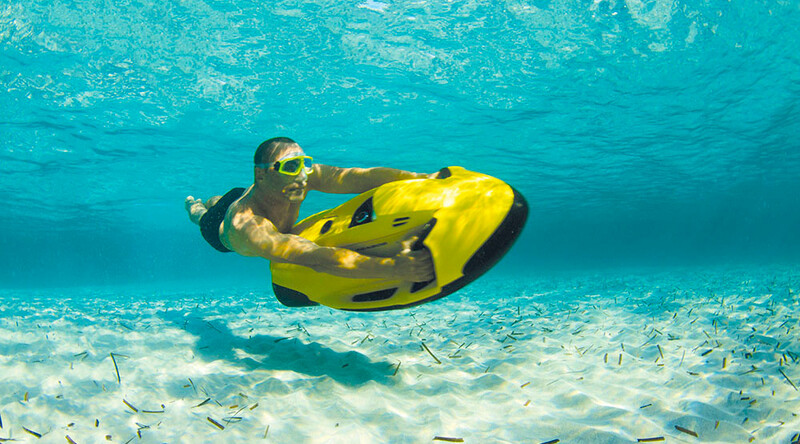 The SEABOB will give your loved one the best of both worlds. Glide across the surface to take in the sights on shore, or dive down to look for fish and other wildlife. This device is sure to delight anyone who loves the water. It only weighs about 60 pounds, which makes it easy to transport with or without the cart. This is perfect for Scuba diving, snorkeling, or just frolicking in the water. It’s easy to use anywhere from a pool to the open ocean. When you want to find the perfect gift for someone who loves both biking and boating, give them the best of both worlds! 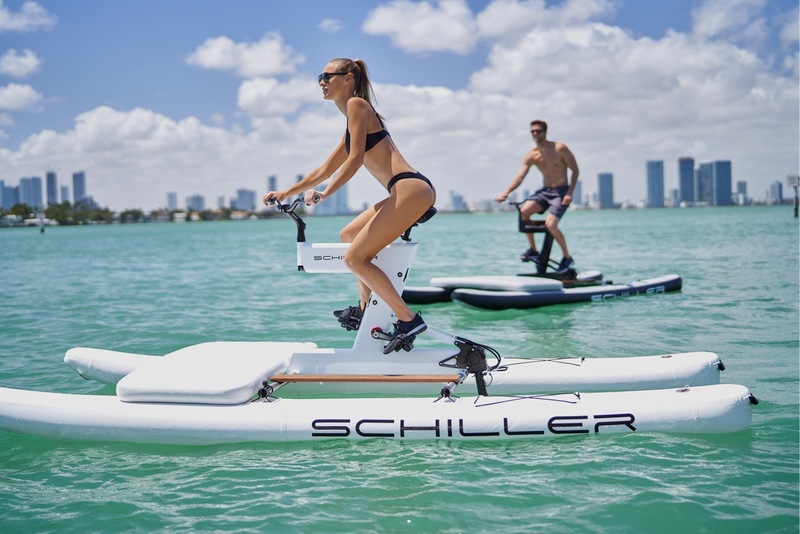 Schiller bikes are easy to use thanks to their great balance and responsive steering. People of all different athletic abilities can achieve fun speeds on this accessory. Best of all, it’s easy to pack it up in under 10 minutes thanks to the innovative design. 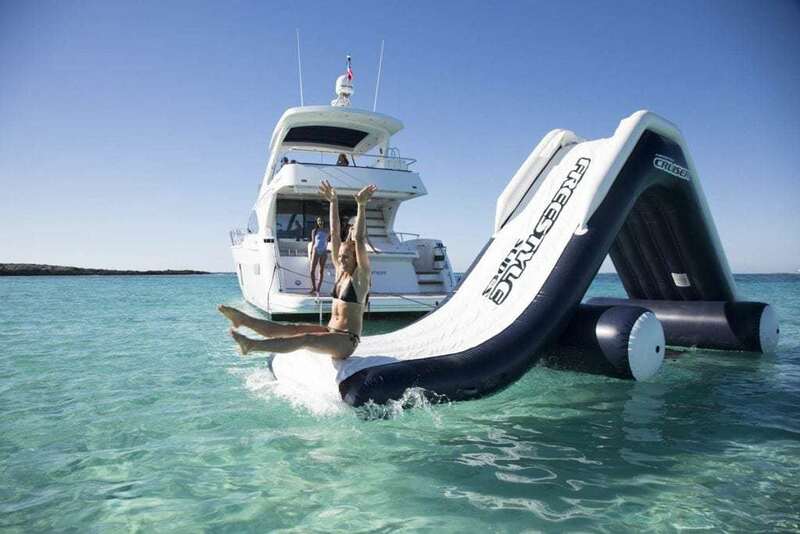 Nautical Ventures is your local South Florida source for boating accessories this holiday season. Come to browse our selection of gadgets, apparel, and toys. Our experienced staff can help you find the perfect gift to fit your budget, and the boater in your life will remember your present for years to come.